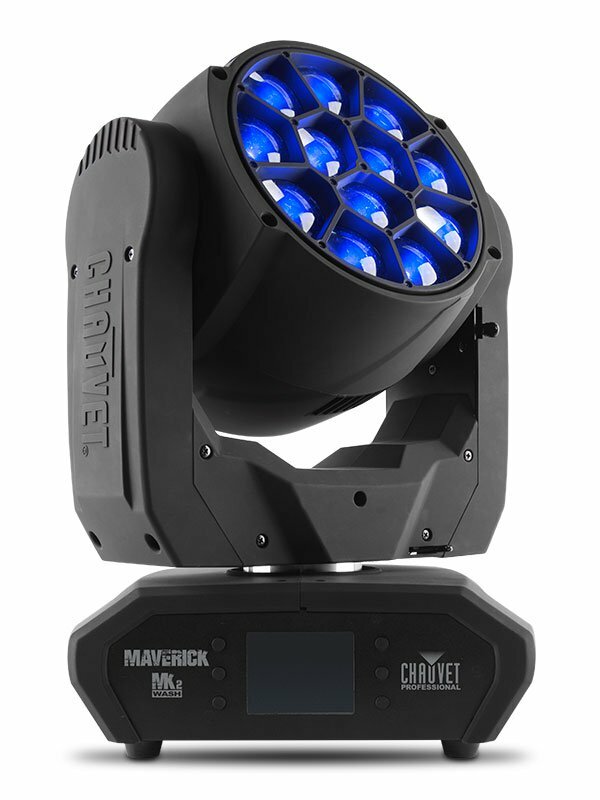 We are delighted to add this fixture to our hire portfolio. After months of demo’s and head to head battles – we finally chose the MK2 wash. We are certain you will be as pleased as we are with what these units will add to your next show. Let us know if you would like to arrange a demo and discuss how you can hire two of these wash units for the same price as one other “well known moving LED wash”!